Martha Durkee-Neuman, an organizer for Mass Alliance, a coalition of political and advocacy organizations, called on young people, especially college students, to vote in the midterm election on Nov. 6. Durkee-Neuman spoke last Thursday at Pizza, Press & Politics, a speaker series hosted by Northeastern University’s School of Journalism. Young men and women need to understand their power, she said. Durkee-Neuman said even among college students, voter turnout is low. A problem is that students feel politicians talk about issues which they do not relate to, such as affordable housing and water rights. But politicians also talk about access to higher education, which definitely impacts their lives, she said. 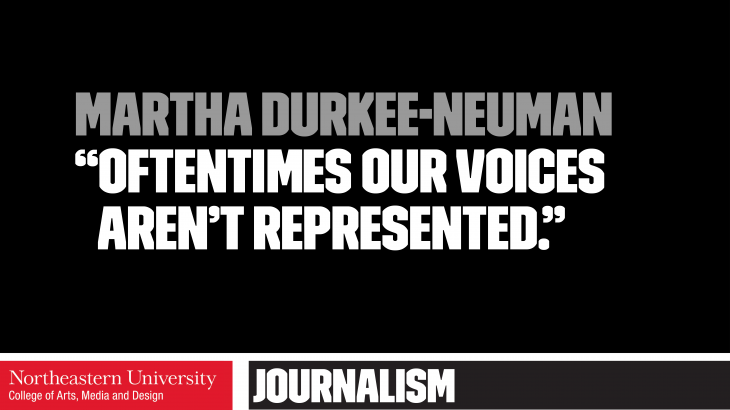 As a young political activist, Durkee-Neuman encouraged young females to stand up and share their stories. “Yes, I do think there is a gender difference. Politics is gender,” she said. It can be daunting for women to engage in politics, especially when the Massachusetts Statehouse is so male-dominated. However, more female candidates are running for elections now and they tend to be very popular, she said, adding that there is increasing data to support the idea that trust in them is growing.